Tokyo, Japan - Sola K.k is pleased to announce the release of Tokyo Ride, their very first Japanese learning application. The user controls Riku -the manga styled main character- through Tokyo while learning Japanese and exploring the city. There is a dedicated Tokyo Map section in the game, where the user can learn other interesting facts about all of the famous landmarks and places of Tokyo. Designed with the player in mind, Tokyo Ride is enjoyable for all ages and Japanese levels. "Pick the game mode suitable for your needs and beat high scores. Play according to your schedule, each game can be extended or shortened based on your preferences. Perfect for studying on the go. 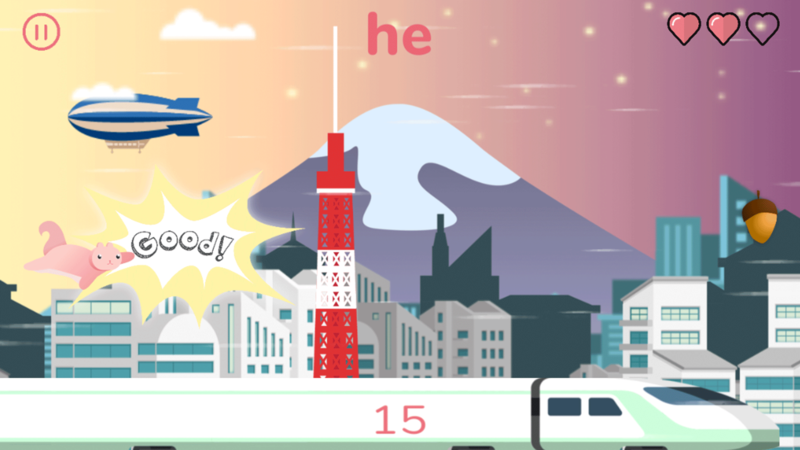 Tokyo Ride is not only a learning application, but also a fun game to keep you entertained and encouraged to continue studying." Based in the heart of Tokyo, Japan, Sola K.K (Sola Kabushiki Kaisha-stock company) was established in 2008 by CEO Keisuke Yoshimura, a fast growing IT company, software and application developer. Sola features IT infrastructure and system development and is ISO 9001 and ISO 27001 certified. All Material and Software (C) Copyright 2008-2018 Sola K.K. All Rights Reserved. Apple, the Apple logo, iPhone, iPod and iPad are registered trademarks of Apple Inc. in the U.S. and/or other countries. Other trademarks and registered trademarks may be the property of their respective owners.